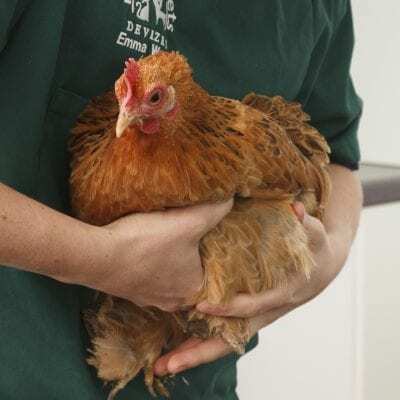 Another successful Chicken Chat meeting hosted by expert poultry vet David Parsons, the main topic of conversation being Avian Influenza and how best to comply with the Defra Housing Order. The solutions will be slightly different for each backyard poultry owner. However, we must ensure the welfare and health of our birds at all times. Consequently, everything must be practical. Housing does not mean having your birds share your bed, allegedly some have worried that their dogs may not take kindly to the birds being brought in doors! Equally, it does not mean shutting them in a small chicken hut in the dark with enough room to perch but no room for feeders or drinkers. The aim is to prevent the spread of the virus from wild birds to your poultry. So do not encourage wild birds into the same area as your poultry by keeping feeders covered, use covered drinkers. Only give enough feed for the day, clean up any feed spillages and ideally have a solid cover over the run or that part that you are going to keep your birds in. A solid roof will protect the run from wild bird droppings. Do your best to keep waterfowl, gulls and corvids (crows etc.) away from your birds. If you keep ducks and geese make sure they do not mix with wild waterfowl or their droppings. The most dramatic clinical signs will be finding one or more of your bird’s dead. However, it is still more likely that the fox will be the culprit. Ring us if you are worried or concerned. The next Chicken Chat meeting will be Tuesday, January 10th at 7pm. If you wish to attend, please book your place. 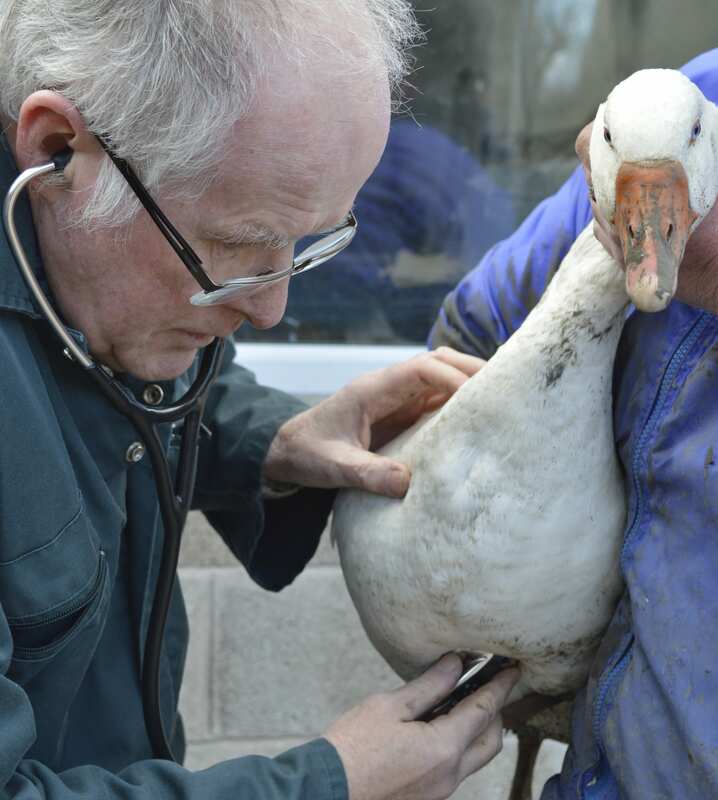 Words by David Parsons, a veterinary surgeon with a life time of experience treating poultry and game birds.